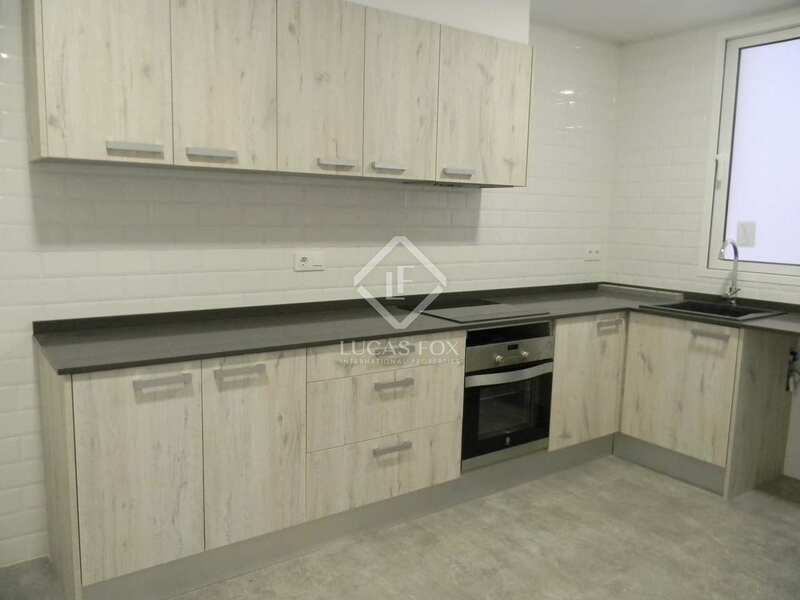 This 3-bedroom, 125 m² apartment is rented with a brand new designer renovation with quality finishes. 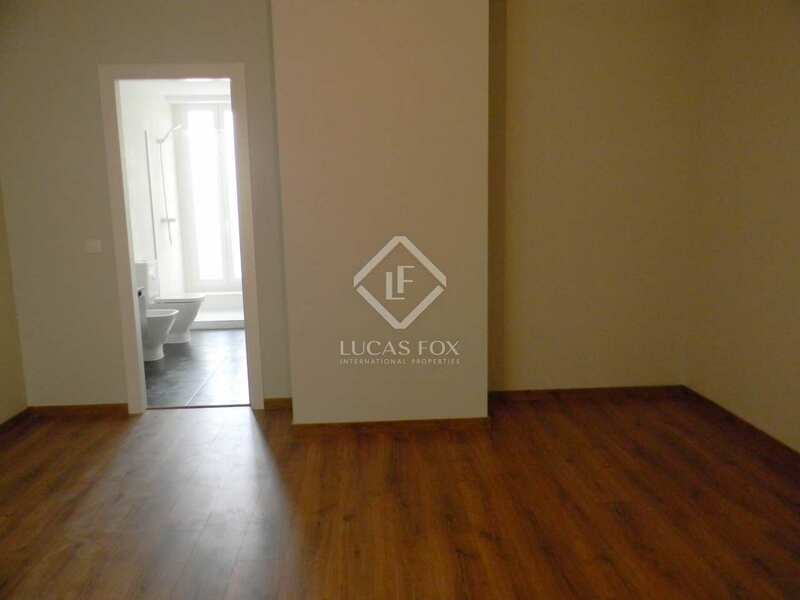 Located close to all services, the property is unfurnished. 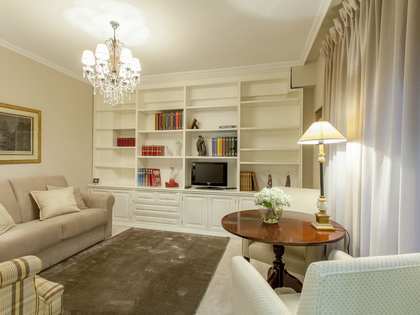 Be the first to live in this apartment since it was refurbished to a high standard. It has 3 bedrooms and 2 complete bathrooms, a large kitchen and a beautiful living room with an attractive glassed-in terrace and balcony overlooking the rear patio. 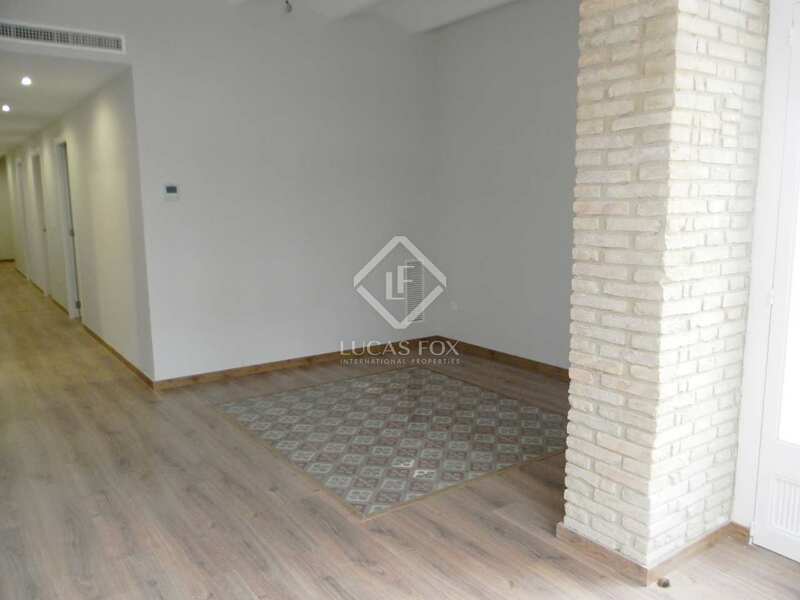 It is situated on a quiet street, which along with the ducted air conditioning throughout, laminate wood flooring and double-glazed windows, makes it perfect for those who are looking for a tranquil but central home. 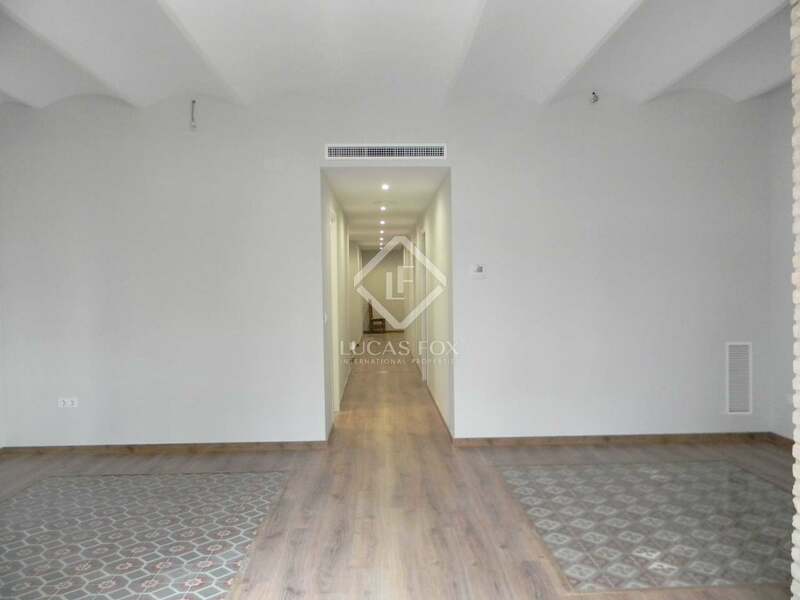 The building has a lift and there is the possibility of a parking space nearby. 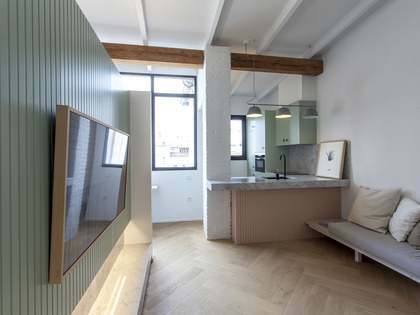 The apartment is rented unfurnished. 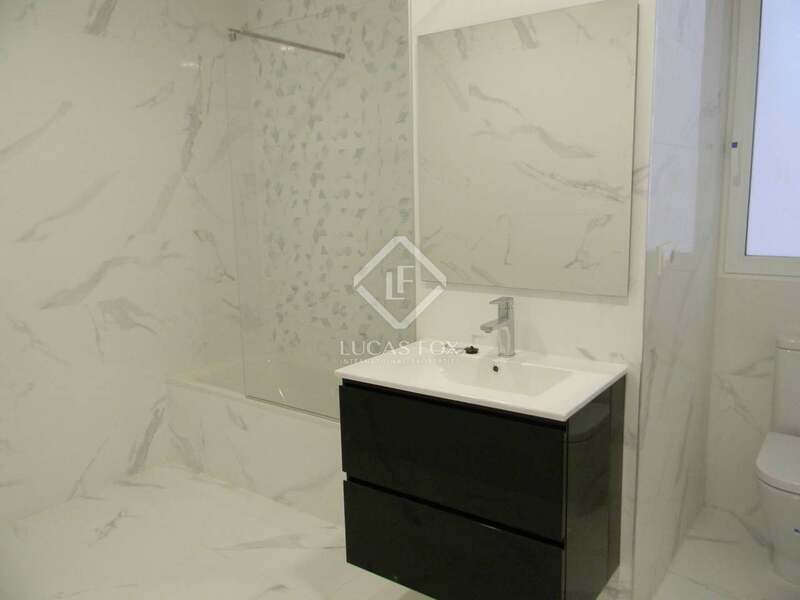 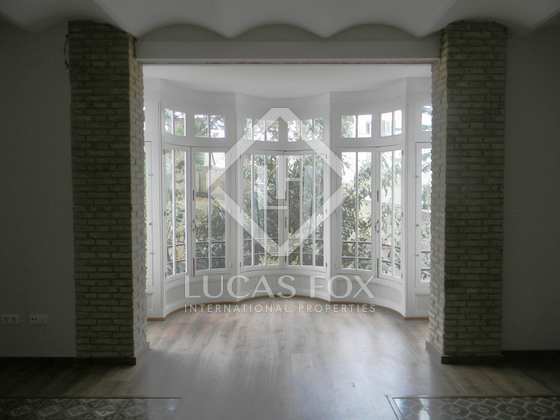 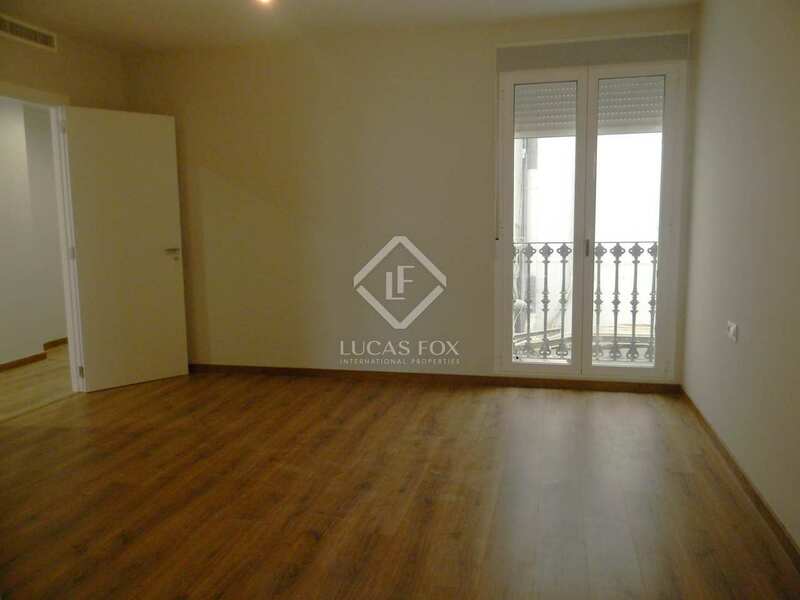 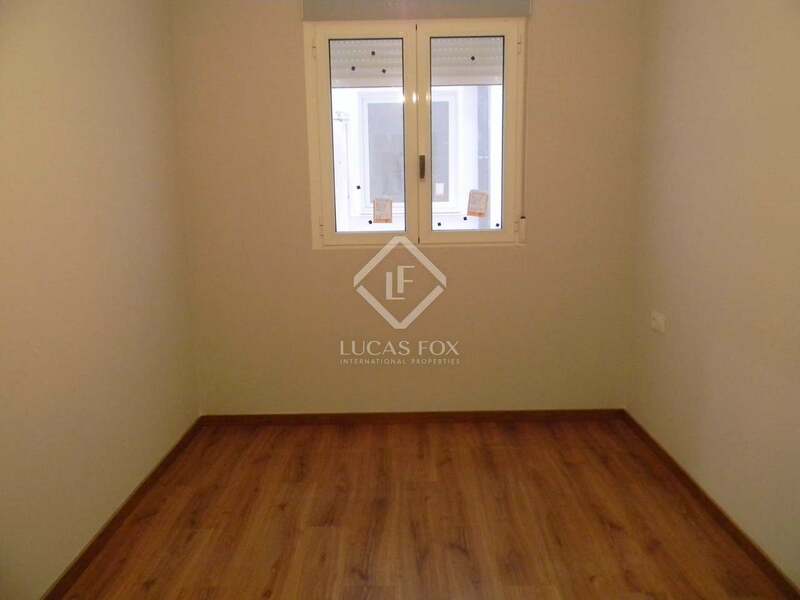 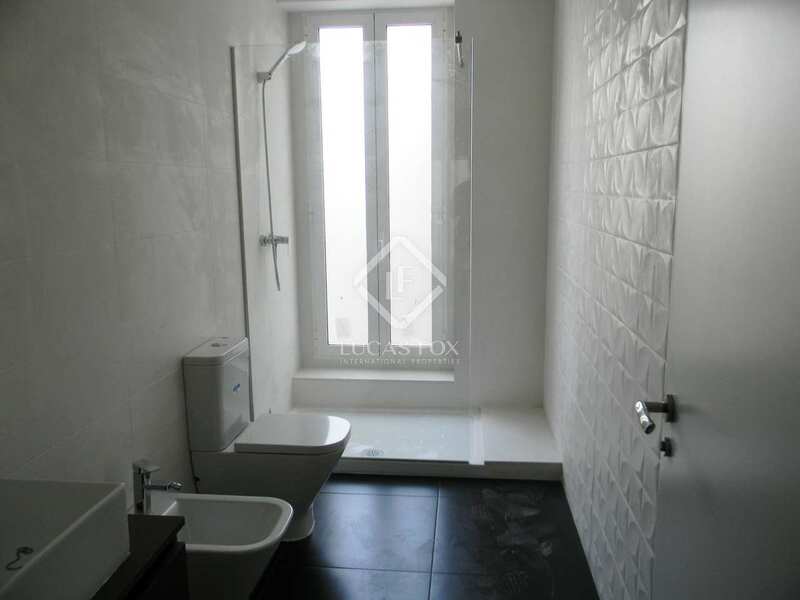 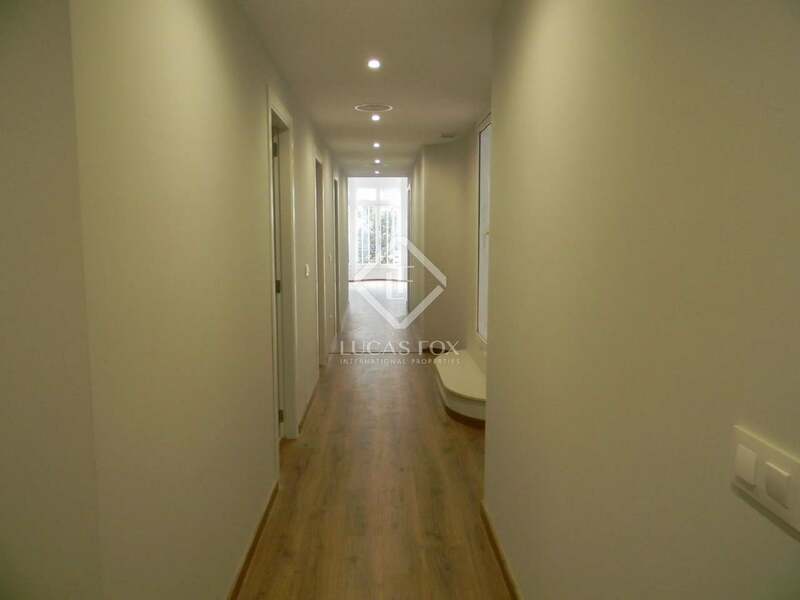 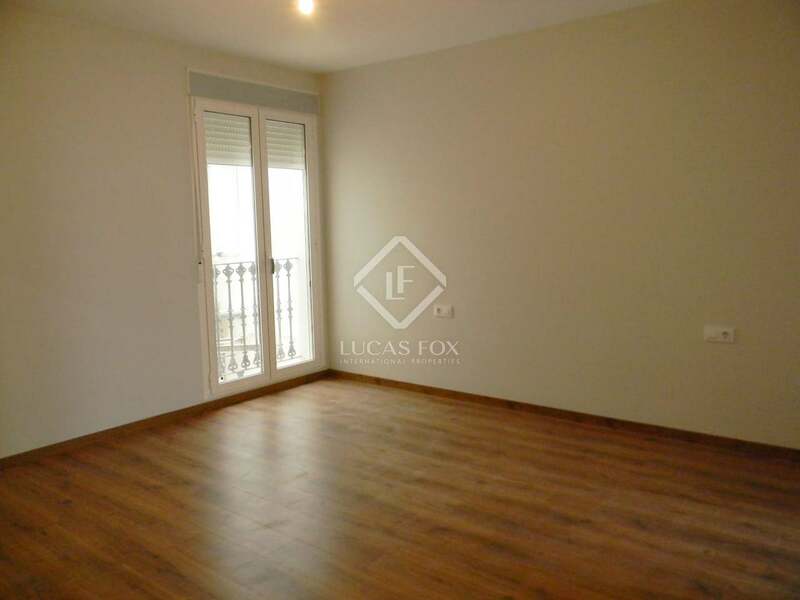 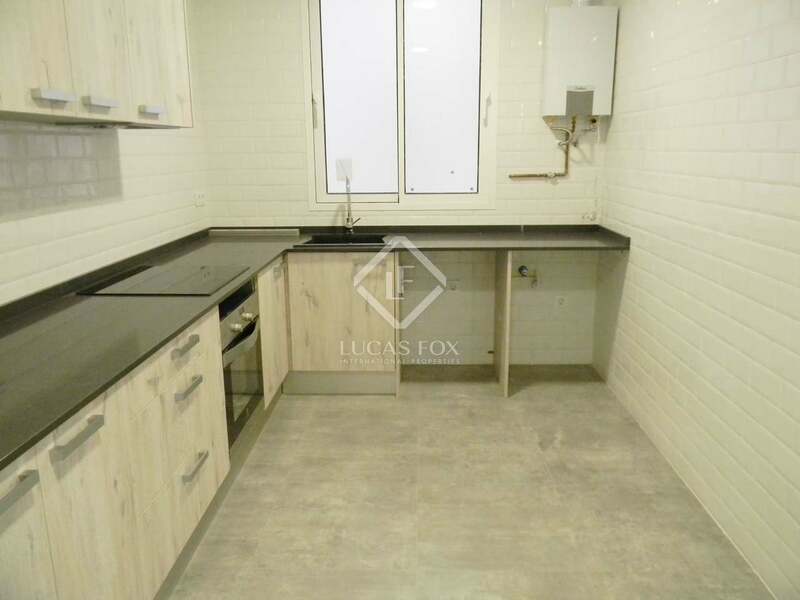 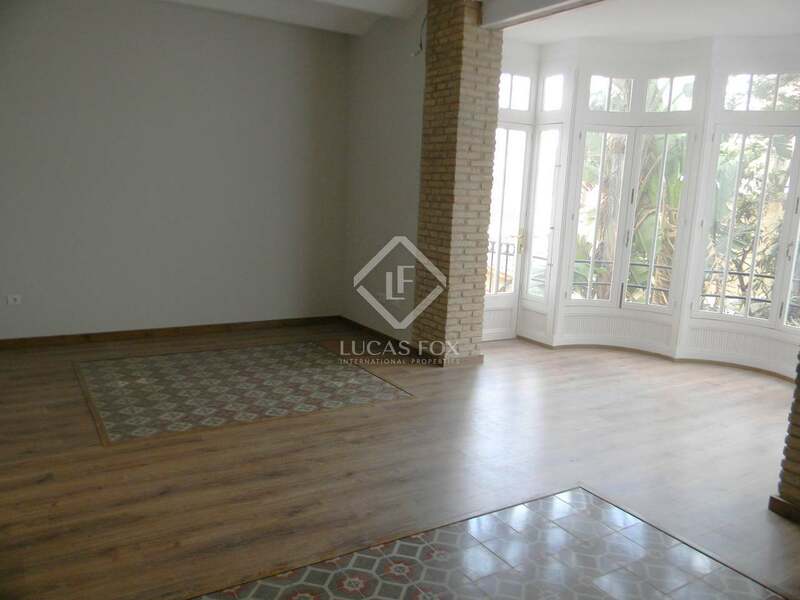 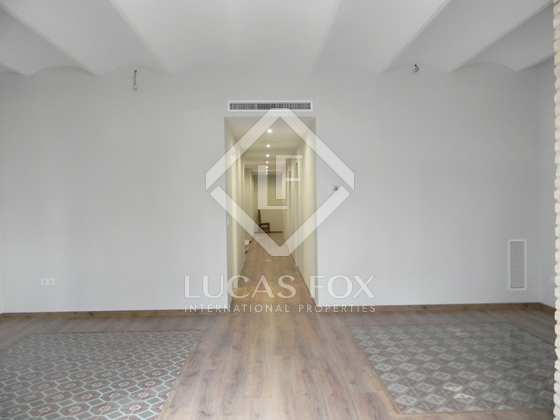 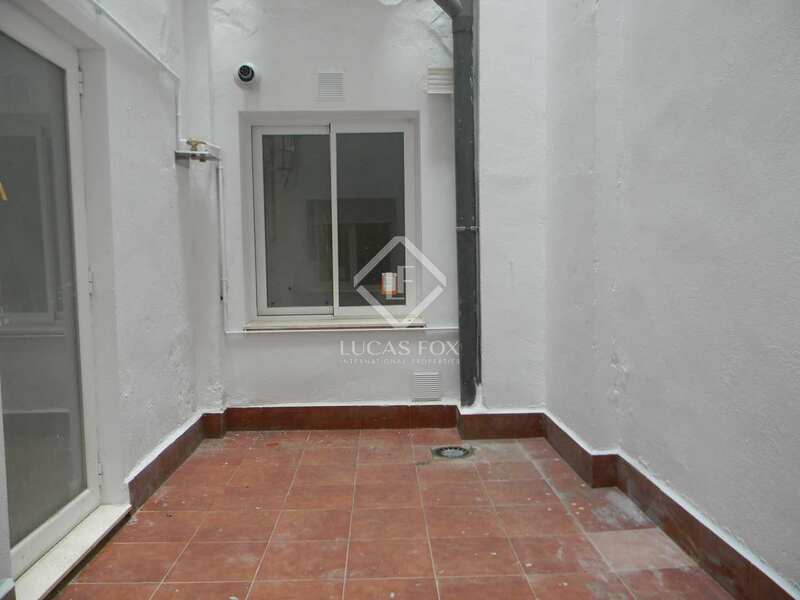 This apartment is located in the sought-after district of Gran Vía in Valencia. 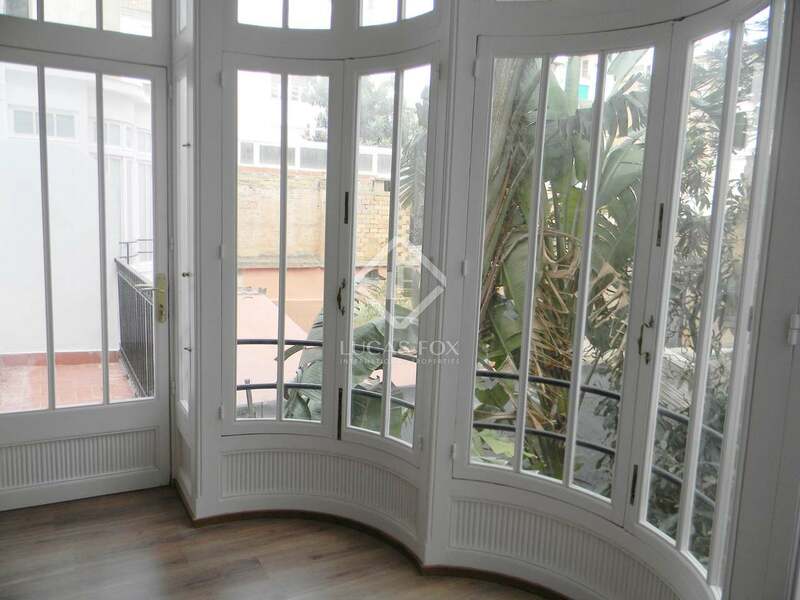 It is a very popular residential area due to its proximity to the city's business centre, the gardens of the old Turia river bed and the city's shopping area and emblematic buildings such as the Colón Market. 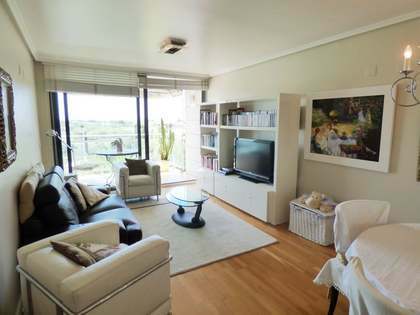 The area enjoys public transport links, and is just 15 minutes from Valencia's beaches and 10 km from the airport. 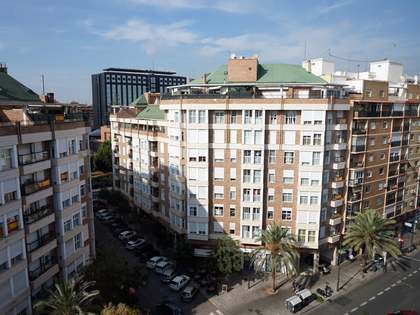 It boasts many beautiful Modernista buildings and services, offering a lively social scene with many restaurants and bars.